During my trip to Japan, I discovered some very unusual Kit Kat Flavors and I decided to write this article to share my stupefaction with you. There are more than 300 types of Kit Kat sold all over the country. Some of them are specially made for the Japanese taste. This little chocolate bar is such a big part of the Japanese culture nowadays that each region of Japan has their very own signature flavor only sold there and no where else. But why this Kit Kat Obsession? Kit Kat pronounced by a Japanese speaker sounds similar to: “kitto katsu,” which means “the one that will win”. This Candy made all its way up to become a symbol of success in the modern Japanese culture. As a matter of fact, when young students have an exam or intend to enter to university, it is usual to offer them a box of a limited edition Kit Kat to wish them fortune, success and send them the symbolic message of “you are the one that will win”. Kit Kat is the most consumed chocolate bar in the archipelago of Japan. It is sold pretty much everywhere there is a cashier, even at the post office. In December 2016 was born the golden Kit Kat. It is a regular dark chocolate Kit Kat topped with eatable gold paper. This specific variety of Kit Kat was sold 16dollars a piece (one small bar) in shops around the country. Aren’t Japanese people so amazing? Want to hear something even more incredible than the Golden Kit Kat? 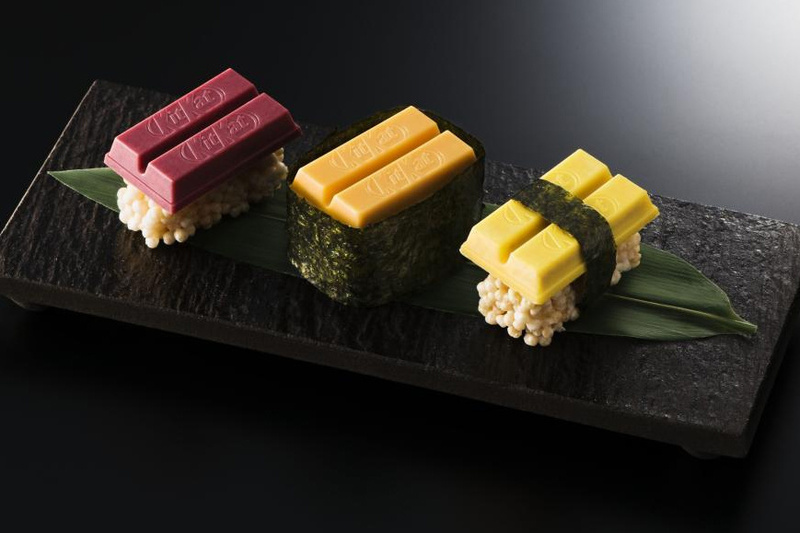 Here comes the best of them all, the most unusual Kit Kat you will ever see: The Sushi Kit Kat. 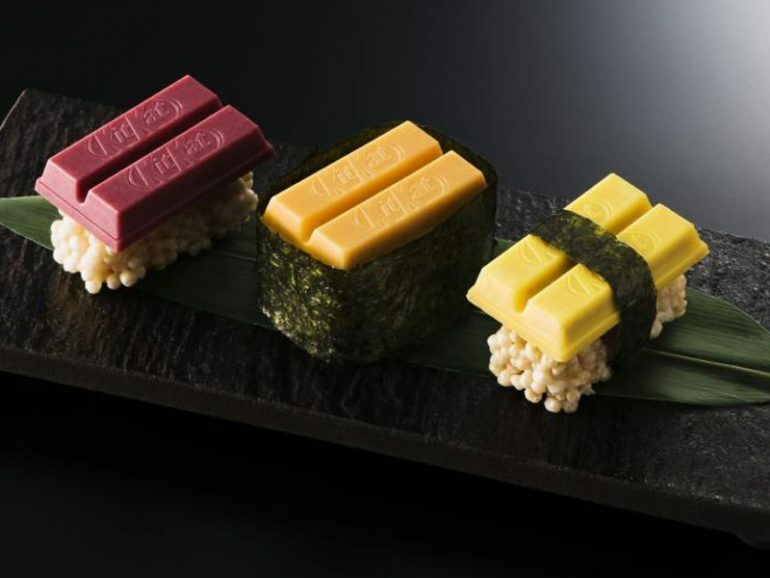 It is made of puffed rice as a base and two small bars of fruity Kit Kat on top matching the colors of the classic Sushi orange, purple and yellow). It was created by a master chocolat maker at The Kit Kat Chocolatory in Tokyo as a tribute to the Japanese Cuisine. 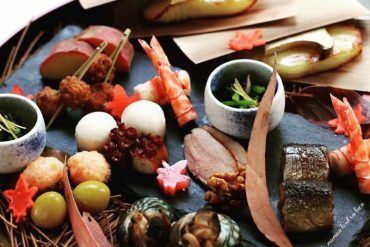 Red Beans – Apple – Citrus (orange, lemon, lime) – Purple Sweet Potato – Plums – Rice Tea – Rum Raisin – Strawberry Maple Sirop – Wasabi – Blueberries – Butter – Cheesecake – Chili – Edamame – Thé vert – Uji Tea -Pudding de Kobe – Matcha – Miso – Passion Fruit – Coconut. 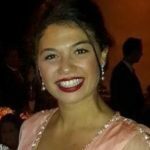 If you liked this article, please share it on your favorite social media. It helps me a lot! Thank you! Previous articleHawaii: Oahu, The top 12 essential experiences you shouldn’t miss!